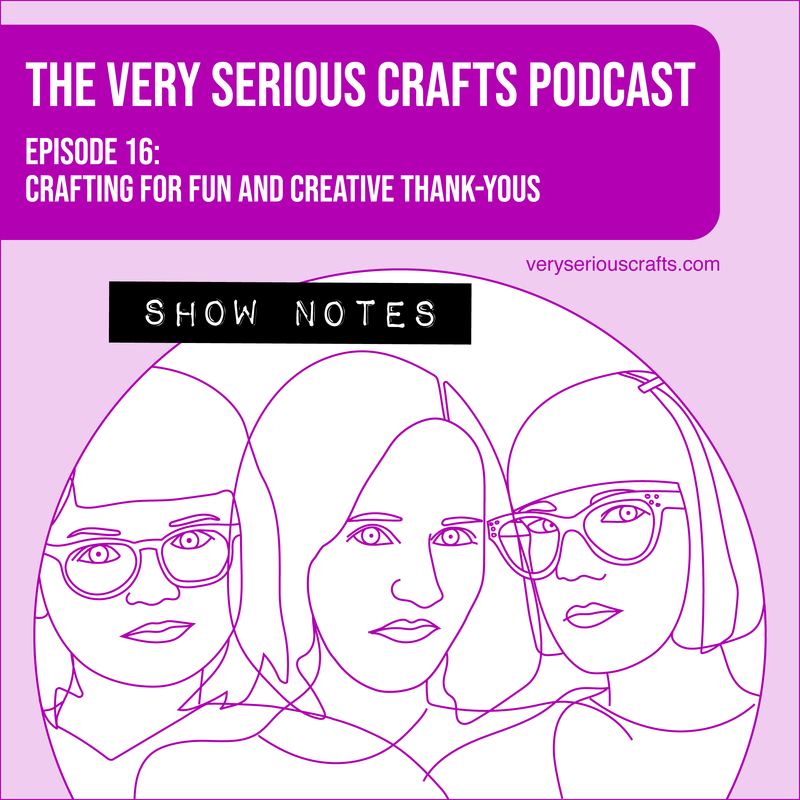 You’re reading The Very Serious Crafts Podcast, Season 1: Episode 16 – Show Notes: Crafting for Fun and Creative Thank-Yous! 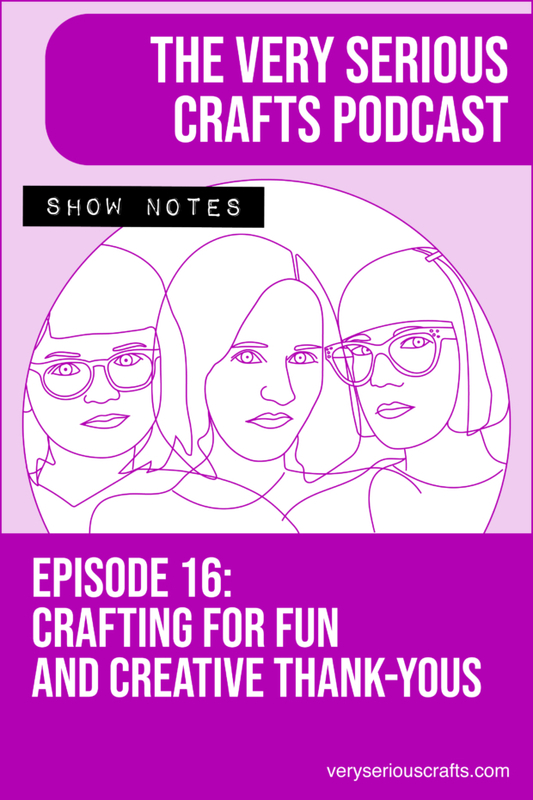 This episode is dedicated to the memory of Haley’s beloved Simon Cat. At 8pm on Thursday, following a month of cancer treatments, Jeremy and I said a final goodbye to our deeply beloved Simon Cat. Thanks to our kind and compassionate vet, he passed away peacefully at home, where he was relaxed, comfortable, and showered with chin scritches until the end. For the past 16 years, Simon has been my dearest friend, my constant companion, and my very favorite being in the universe. Making the decision to let him go was probably the hardest, most painful thing I’ve ever had to do. But it was also undeniably the right thing. And so, as I type this, with his favorite cat bed still sitting so loudly empty on my desk, unsure of how to say goodbye to my once-in-a-lifetime Cat Pants, it seems right to close with the same thing I told him every time I’d leave the apartment: Bye, sweet Simey Bear. You have a nice nap, okay? I love you. 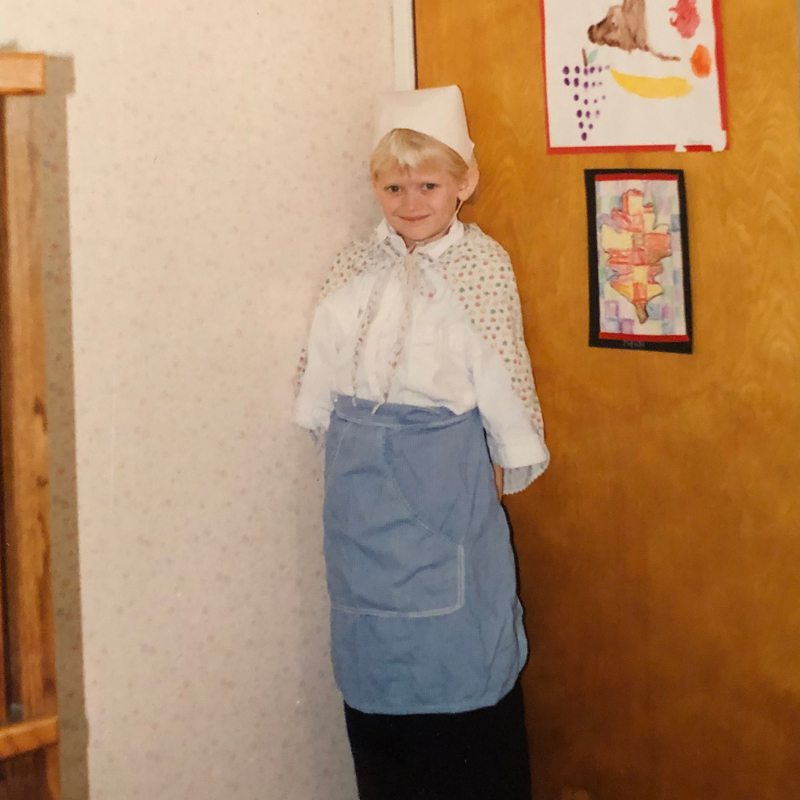 My #impropercrossstitch book release party starts in 10 minutes! Hooray! ♥ Alas, Haley and Mollie could not find photos of theirs.